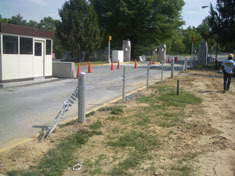 Anti-ram cables are among the best defense against crash vehicles. Heavy, wound metal cables bend but don't break when rammed, preventing vehicles from penetrating the perimeter. 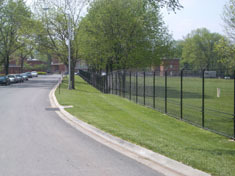 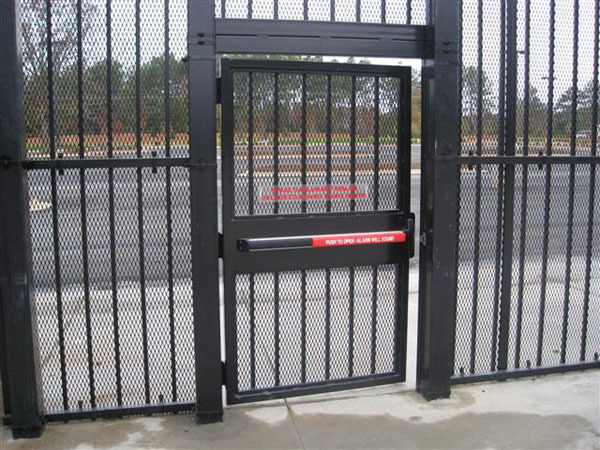 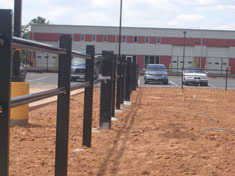 They can be installed on their own or in combination with other security fence systems.